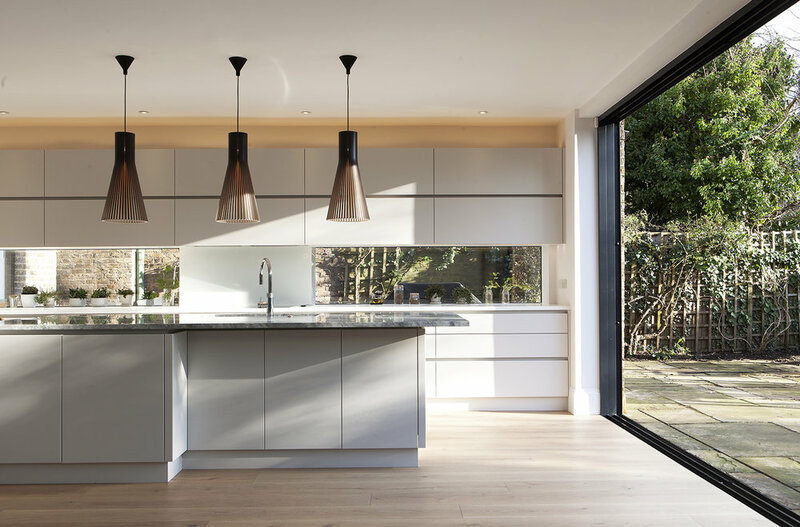 This revamp of a family home in northwest London features a ground floor rear extension and beautifully styled rooms throughout. 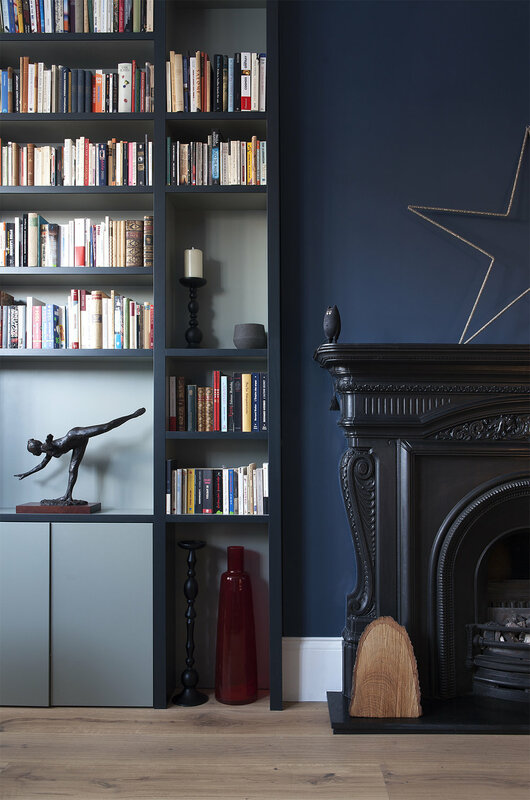 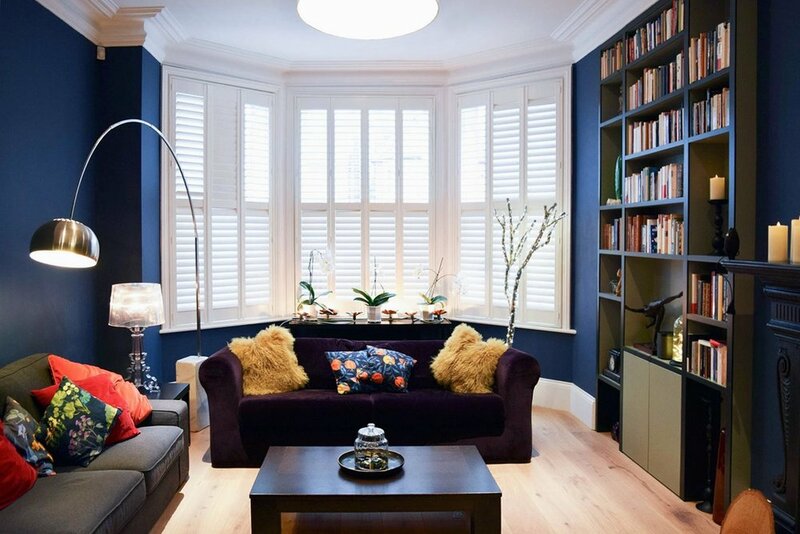 Rich colours and velvet furnishings in the lounge create a palette that is warm, cosy and tactile. 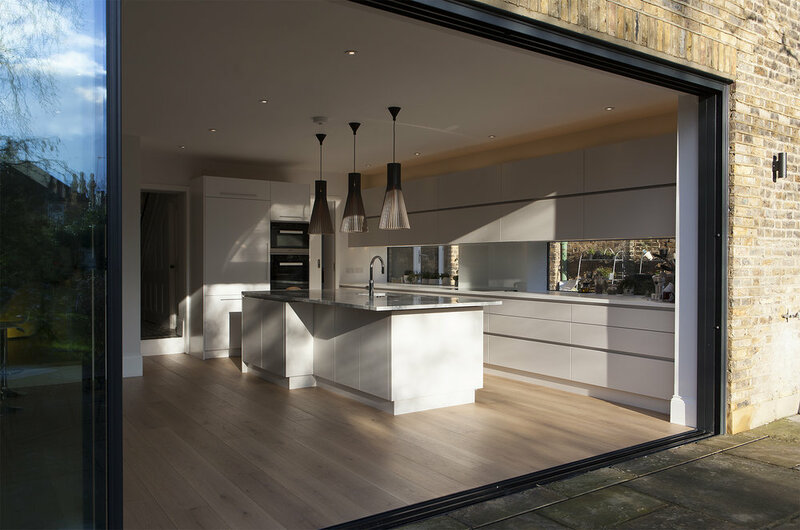 Whilst the new kitchen diner is bright and airy to capitalise on the abundance of natural light.